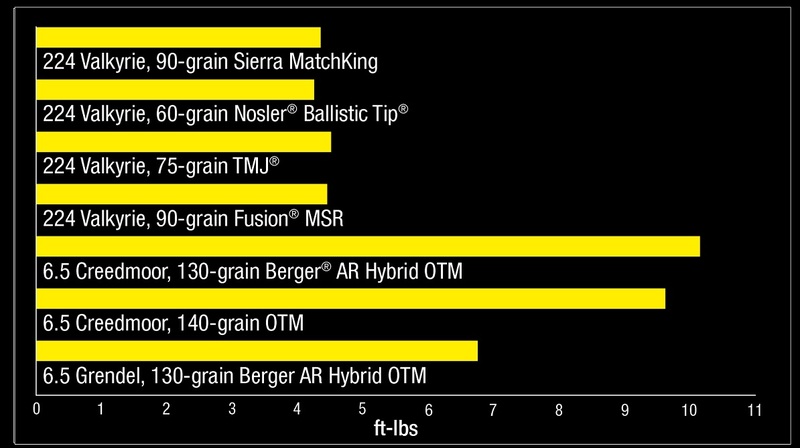 The MSR 15 has never offered practical 1,000-yard performance. That's all changed thanks to the heavier bullets and extremely high ballistic coefficients of new 224 Valkyrie. 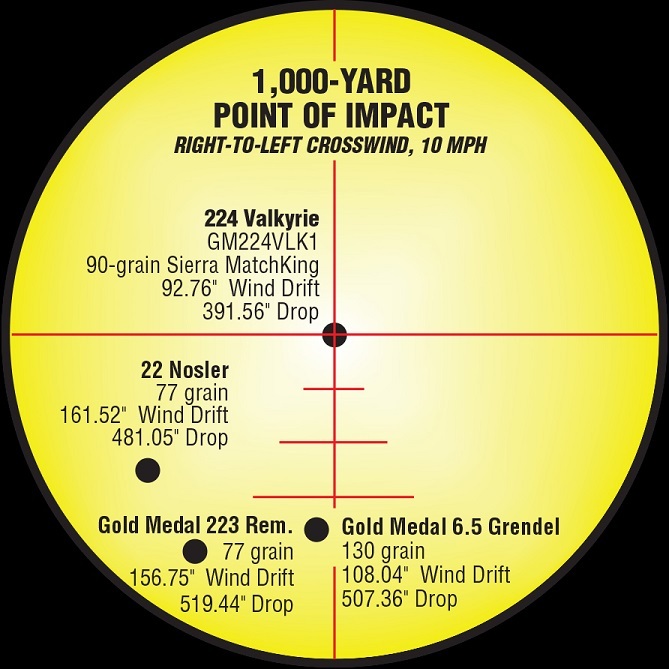 Loaded with the 90-grain Gold Medal Sierra MatchKing, the cartridge offers as much as 127.88 inches less drop and 68.76 inches less wind drift at 1,000 yards when compared to existing MSR 15 cartridges. New 224 Valkyrie provides comparable ballistics as larger counterparts like 6.5 Creedmoor but with as little as half the felt recoil. The Guntec Rail is very high quality and comparable to many other higher end rails that cost 2x or 3x as much. Made from high quality (Made In The USA) aluminum extrusions. 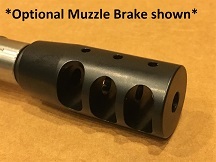 Barrel nut and screws are hardened steel and the mounting system is rock solid. 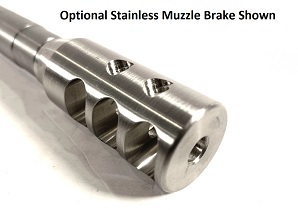 *Optional* - Upgrade to an Adjustable Gas Block. Gas Block is melonited and made of solid steel. As always with our parts, it is USA made.